The Upper East Side Location is the latest addition to the elite Helen’s Intensive Pilates Studios. Its doors have been opened to Pilates enthusiasts as of early 2018! Helen’s newest Pilates Studio is geographically located in the Heart of the Borough of Manhattan. 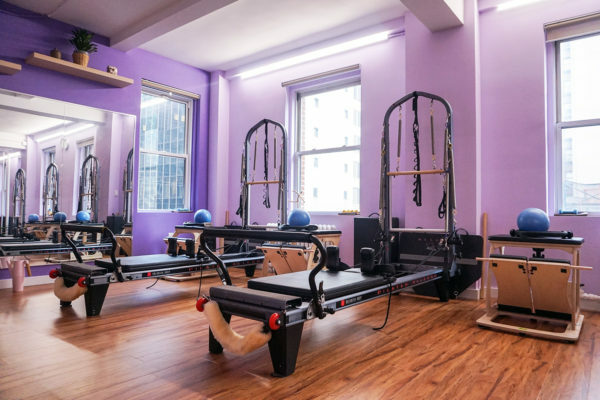 Conveniently situated from the extraordinary Central park to the bustling shops of Madison Avenue to the exquisite residences of Park Avenue, Helen’s Pilates shares its love and passion for Pilates with its residents, working community and the surrounding neighborhoods. Helen’s Pilates have reached numerous clients, giving them the opportunity to diversify their workout experiences. 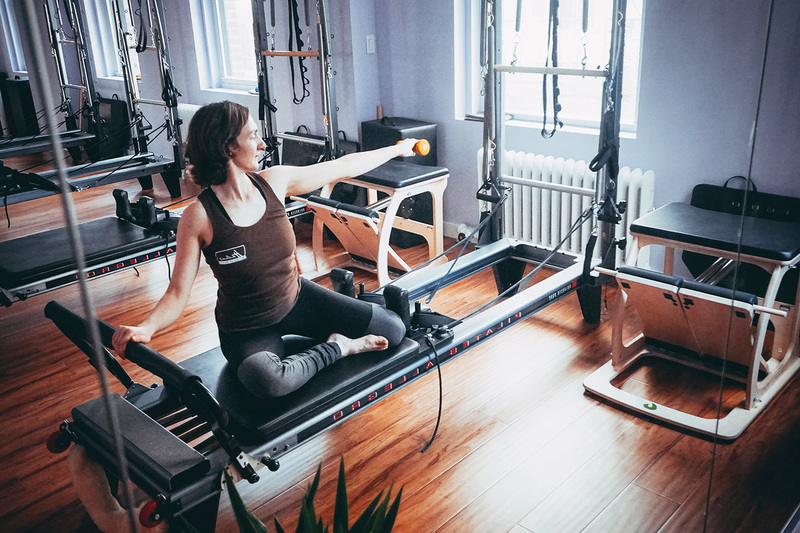 With the newest location in the Upper East Side, Helen brings a revolutionary change to the traditional Pilates approach! This is your chance to become a part of the dynamic fusion of multiple disciplines in one effective inventive class! Join us for Aerial/Chair Challenge, Reformer Tower Fusion, Cardio Reformer, Barre and Arc Blend and more… The studio provides Private, Semi-Private and small Group sessions. Helen’s Pilates offers a wide selection of innovative and traditional classes. The Pilates Apparatus classes include: Reformer, Tower of Power, Wall Tower, Springboard, Cadillac, Pilates Chair, Pilates on the Edge and exciting AntiGravity Aerial Silks. You will also discover a new generation of cutting-edge Equipment Programs such as CoreAlign® and MOTR®. For the optimum exercise variations, you may take advantage of the Foam Rollers, Pilates Rings, Resistance Bands, Weighted Balls and KettleBells. Inquire about our special Prenatal and Postnatal classes for women , as well as Family Fitness programs. Remember that Pilates equals a healthy lifestyle!